Classic & Sports car the London Show takes place at Alexandra Palace from 30th October to 1st November. Aston Martin enthusiasts who are yet to book tickets, read on and see what you will be missing. Let’s start with the oldest-surviving Aston Martin in existence ‘A3’, the car that takes the Aston Martin story back to the very beginning. 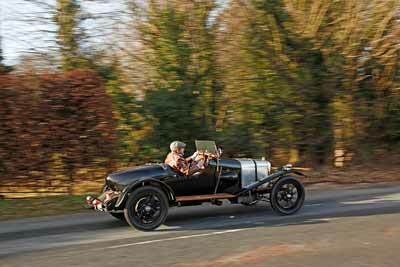 This 1921 car, despite the name A3, was the fourth and only survivor of marque founders Robert Bamford’s and Lionel Martin’s original prototypes. The car is now looked after by the Aston Martin Heritage Trust. 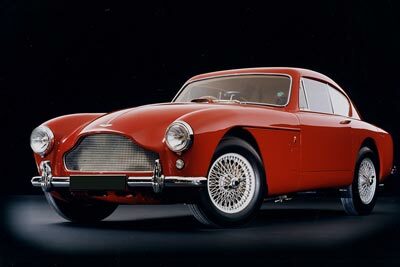 The final evolution of the DB2, brought 162bhp, front disc brakes and a hydraulic clutch. Less than 500 DB MkIIIs were built between 1957 and 1959, with very few surviving today, Classic & Sports Car – The London Show provides a rare opportunity for Aston Martin Enthusiasts to see one up close. The DB5 is not only the most famous Aston Martin but also probably the most famous car of all thanks to its starring role in 1964 James Bond film Goldfinger. 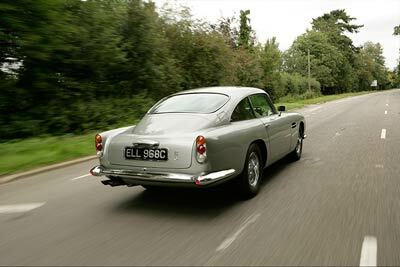 Today, the DB5 is seen by many as the ultimate Aston Martin and sale prices are now well into six figures. Powered by a four-litre, six-cylinder, all-aluminium engine and with timeless styling, the DB5 is has earned it’s place as a motoring icon. Visitors can see a wonderful Silver Birch car, just like Bond drove in the movies. Aston Martin developed their V8-engine as customers demanded bigger engines. 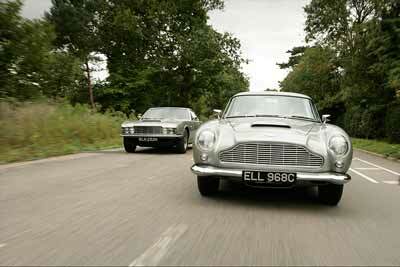 The first car to receive Aston’s first V8 engine was the original DBS of the late-sixties. The early cars were fitted with the straight six but two years after the DBS’ launch, in 1969, the DBS V8 was added to the line-up. In time Aston dropped the DBS badged and the car became known as the ‘V8’. The car that launched Aston Martin into the modern-era. 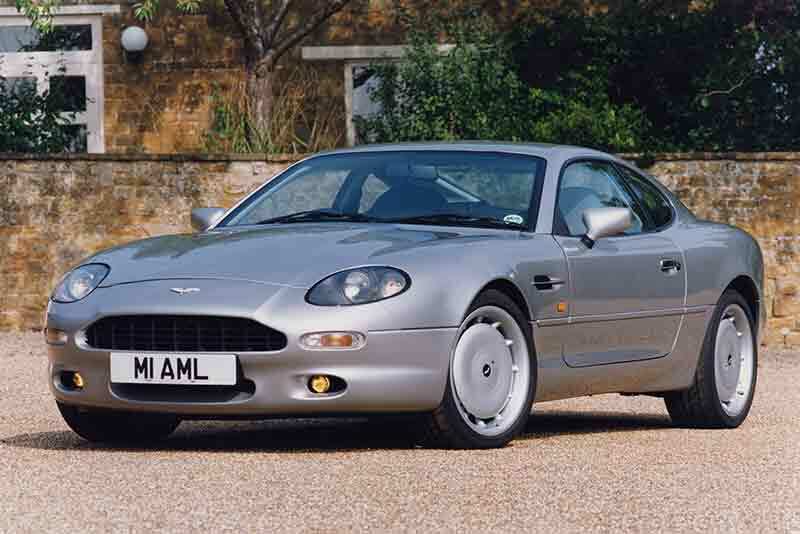 The DB7 was the company’s most prolific production model in history. More than 7,000 were built between 1994 and 2004. 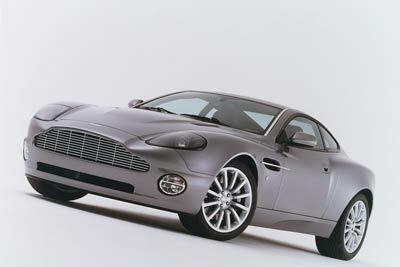 The six-litre V12 Vanquish first appeared in 2001 and was the company’s flagship grand tourer. Made famous in the 2002 James Bond film Die Another Day, the car was later upgraded with an ‘S’ specification in 2004, which pushed the engine power up to 520bhp, making the Vanquish S a true 200mph+ supercar. 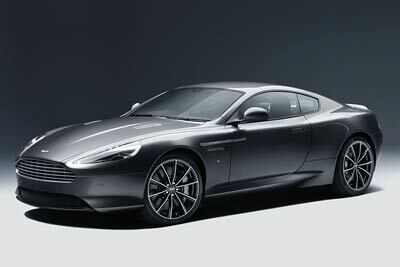 The DB9 GT is the last of the ultra-successful DB9 range, which replaced the DB7 back in 2003. Harking back to the GT-badged Aston Martins of the 1950s and ’60s, the DB9 GT represents the final swan song, the ultimate DB9, a fantastic way to end production of an Aston Martin that has been a favourite among enthusiasts and super car fans for 13 years. Classic & Sports Car – The London Show will feature more than 300 of the world’s most prestigious classic cars from world-famous collectors and world-renowned classic car retailers. The Show will also announce the results of its worldwide poll to find the Best British Car Ever, while there will also be a collection of Stirling Moss’ British single-seater racing cars and a Live Stage, featuring guests including Ross Brawn OBE. The Inaugural Classic & Sports Car – The London Show takes place from 30th October to 1st November 2015 at Alexandra Palace. Find out how you can book tickets here.